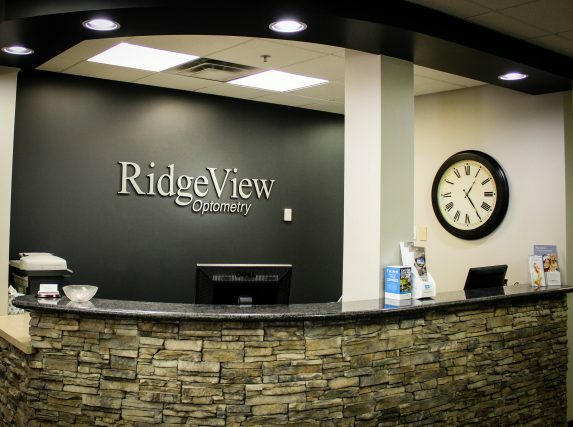 Ridgeview Optometry has been serving Colorado Springs and the surrounding area including Briargate, Cordera and Wolf Ranch . 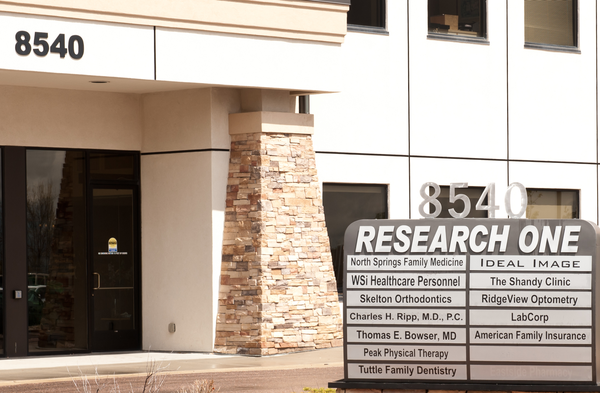 Our main eye care office is conveniently located on Scarborough Drive in Colorado Springs. Call us to make an appointment with our Colorado Springs Optometrist near you to talk about your eyeglasses, contact lenses or specialty lens needs. You are also welcome to drop in anytime to browse through our large selection of designer eyeglass frames and sunglasses. Our office is directly across the lobby, so no stairs or elevator required.